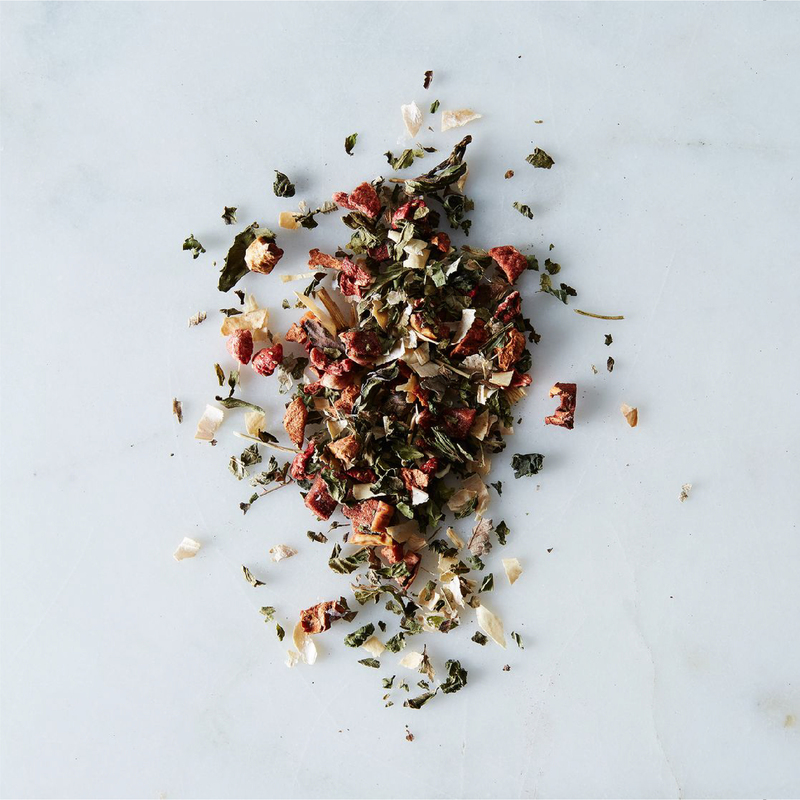 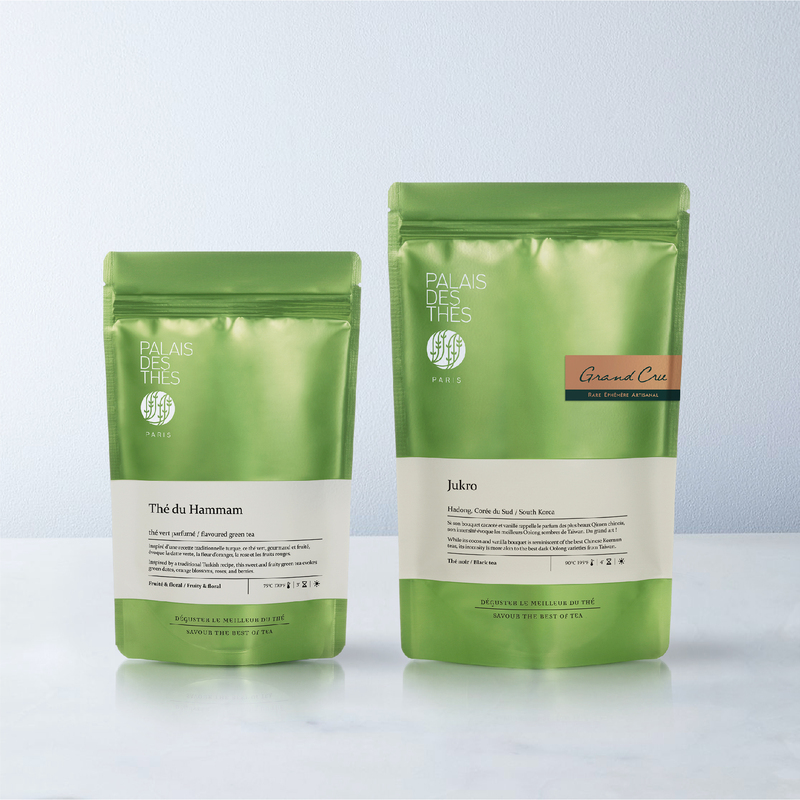 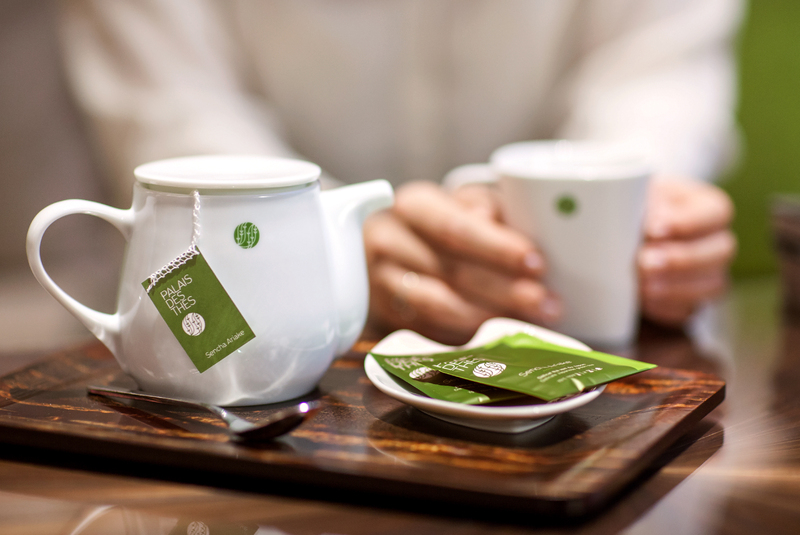 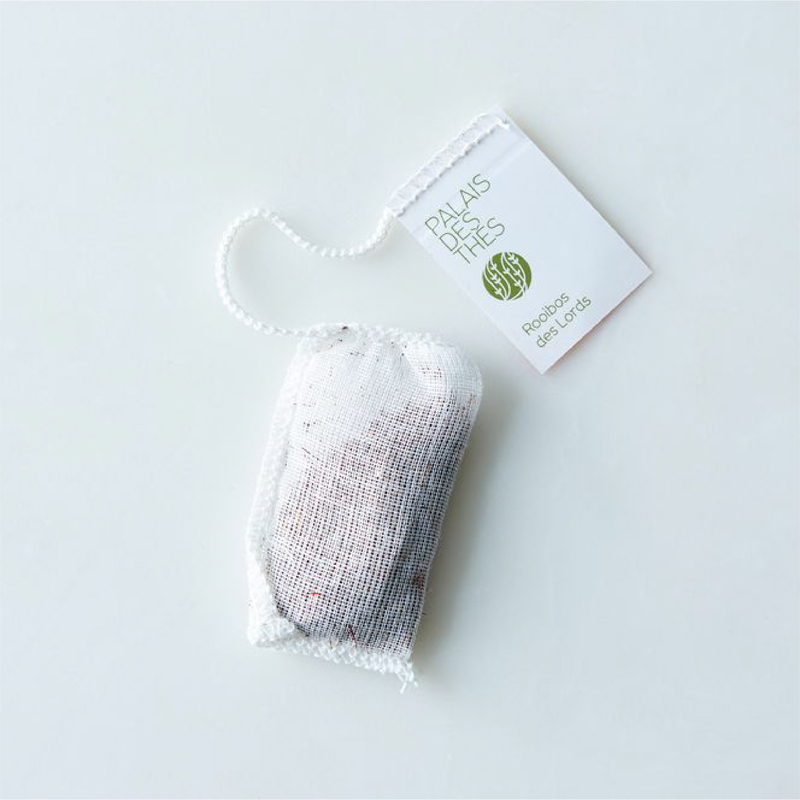 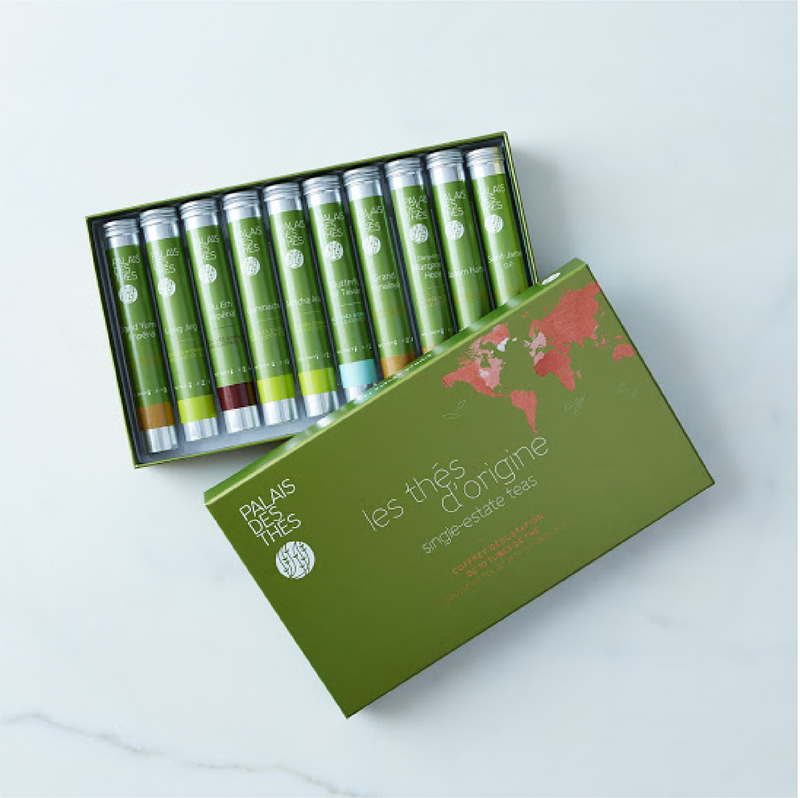 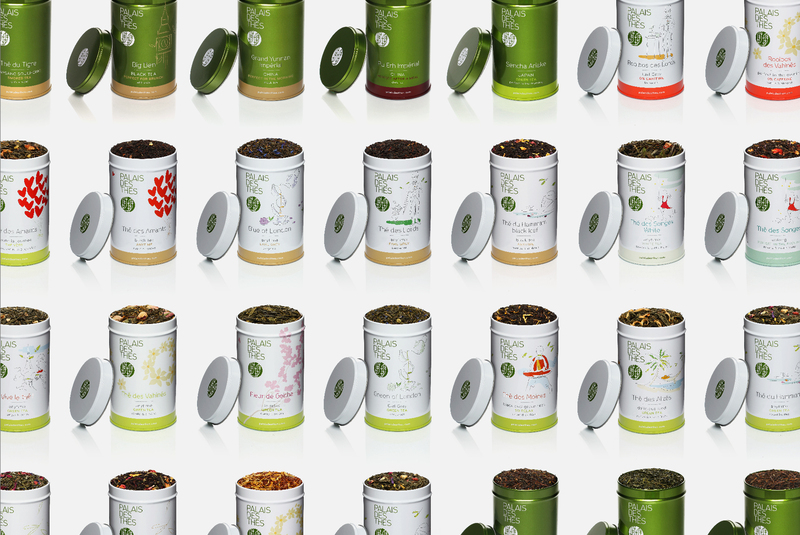 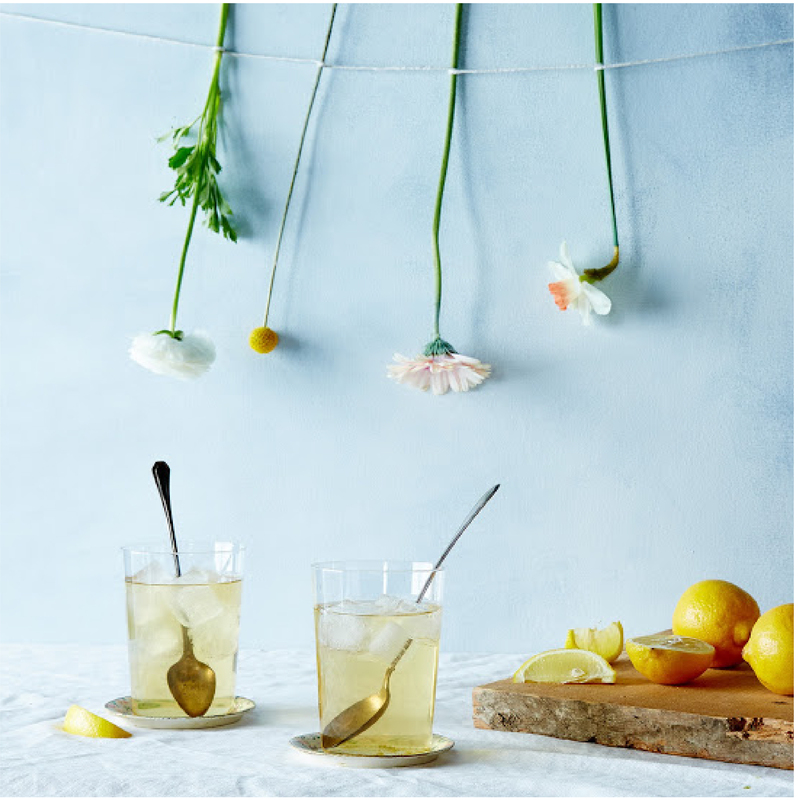 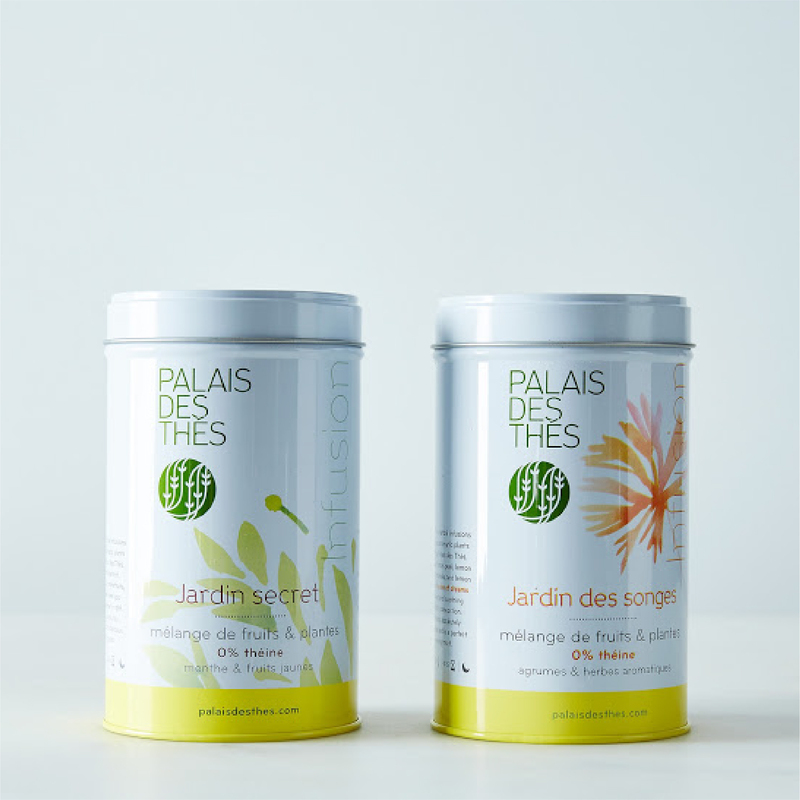 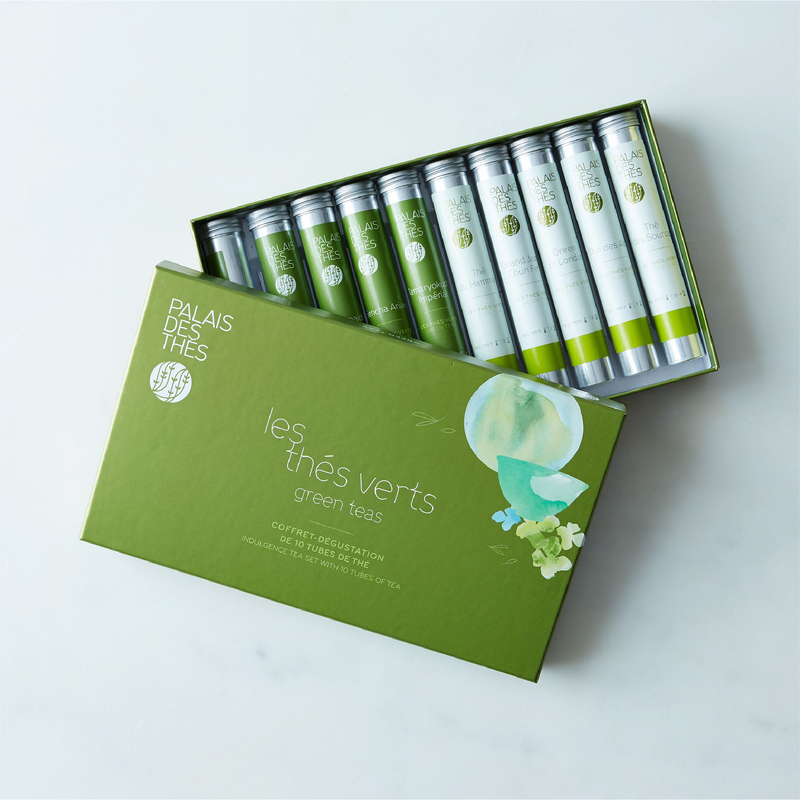 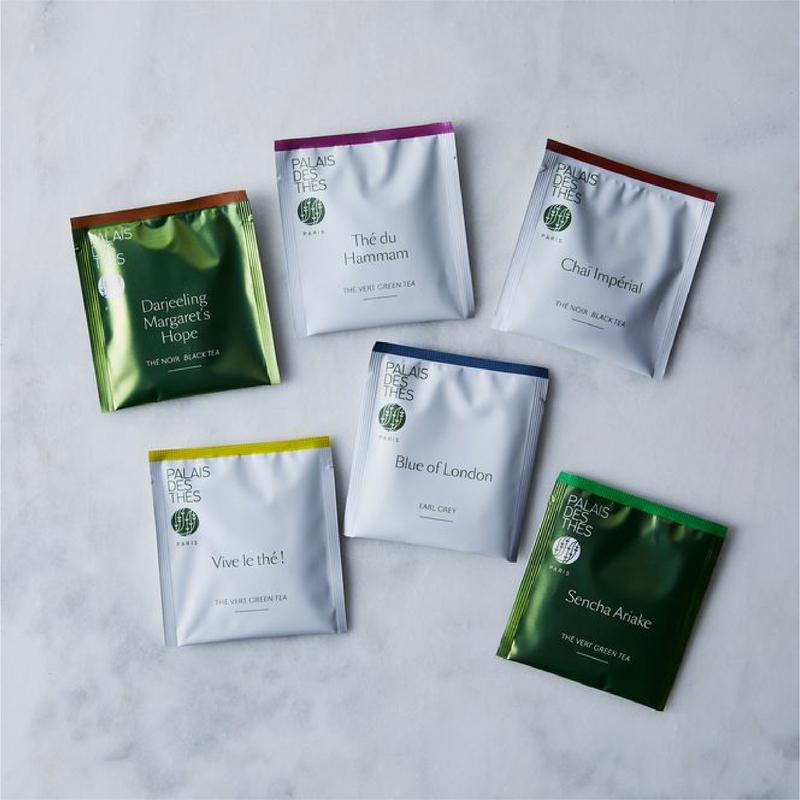 French premium tea company Palais des Thés is renowned by tea lovers for the high quality of their single-estate teas and beautifully perfumed blends. 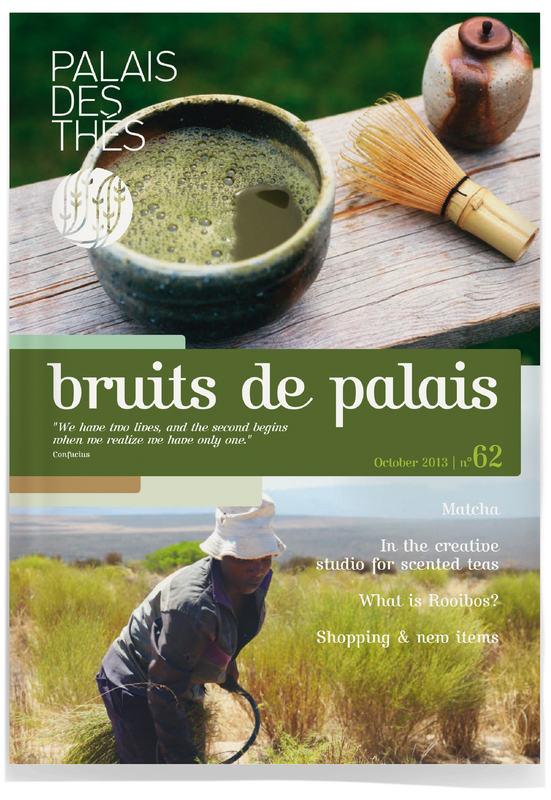 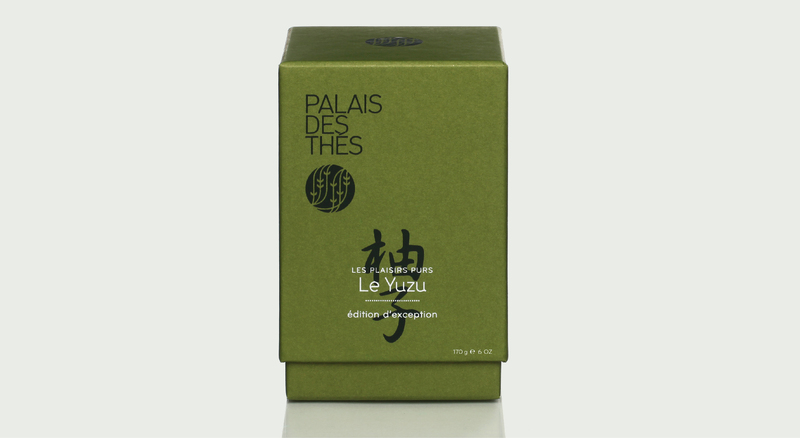 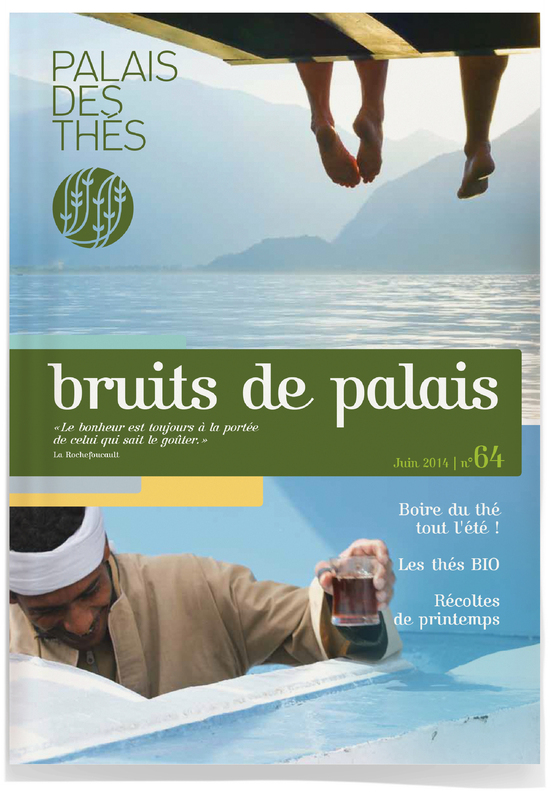 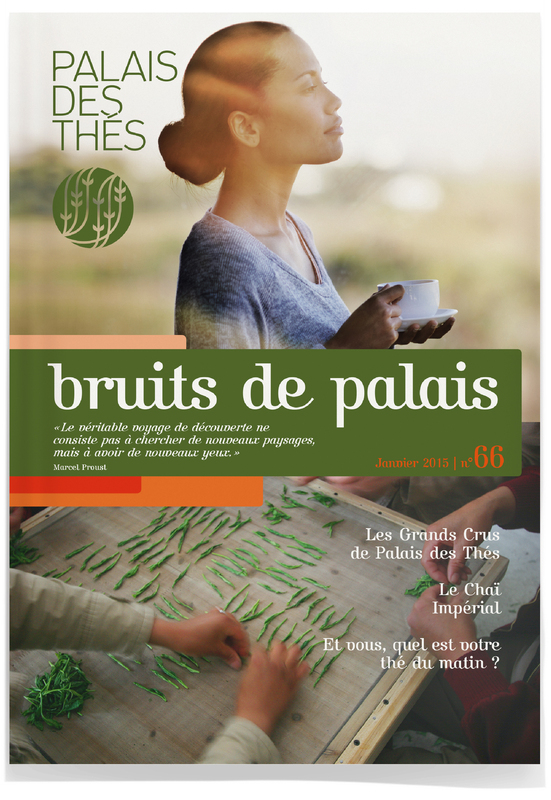 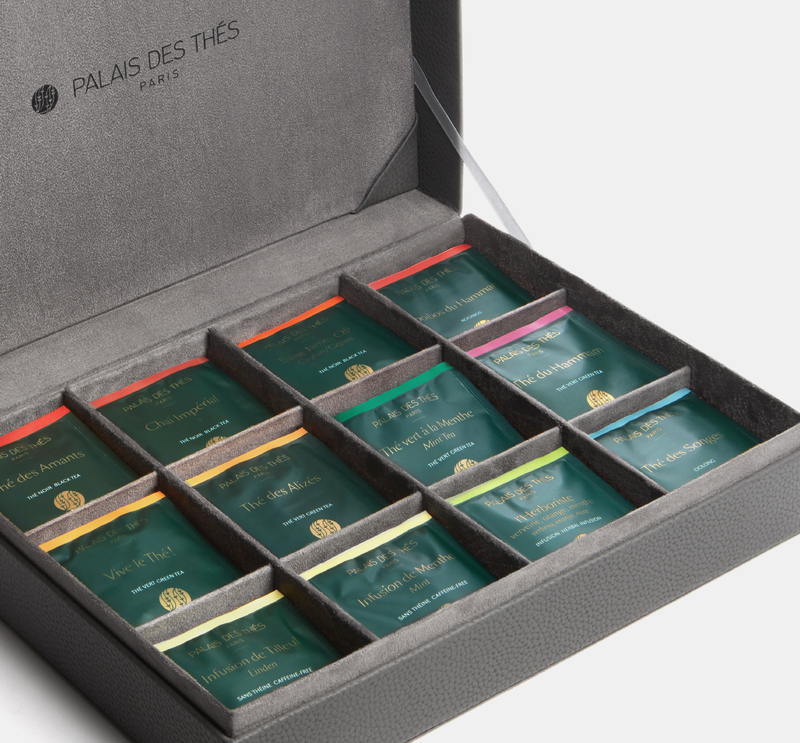 Palais des Thés started out when François-Xavier Delmas, at the head of a group of tea enthusiasts, decided to create his own business in 1986. 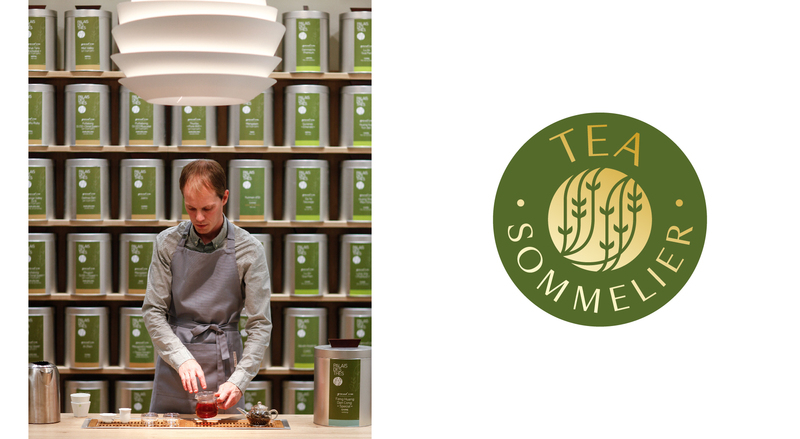 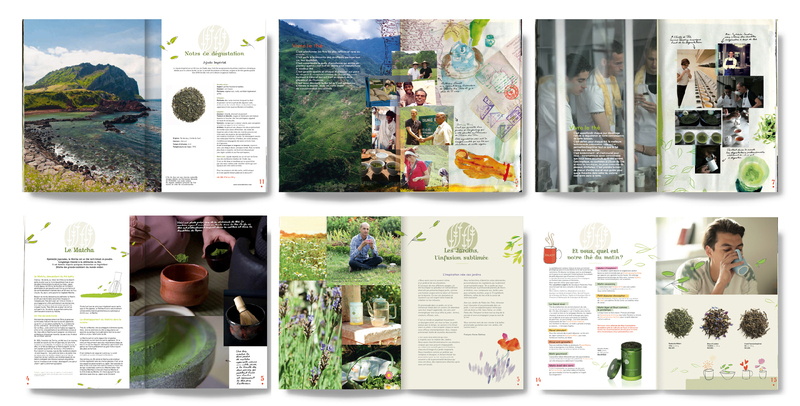 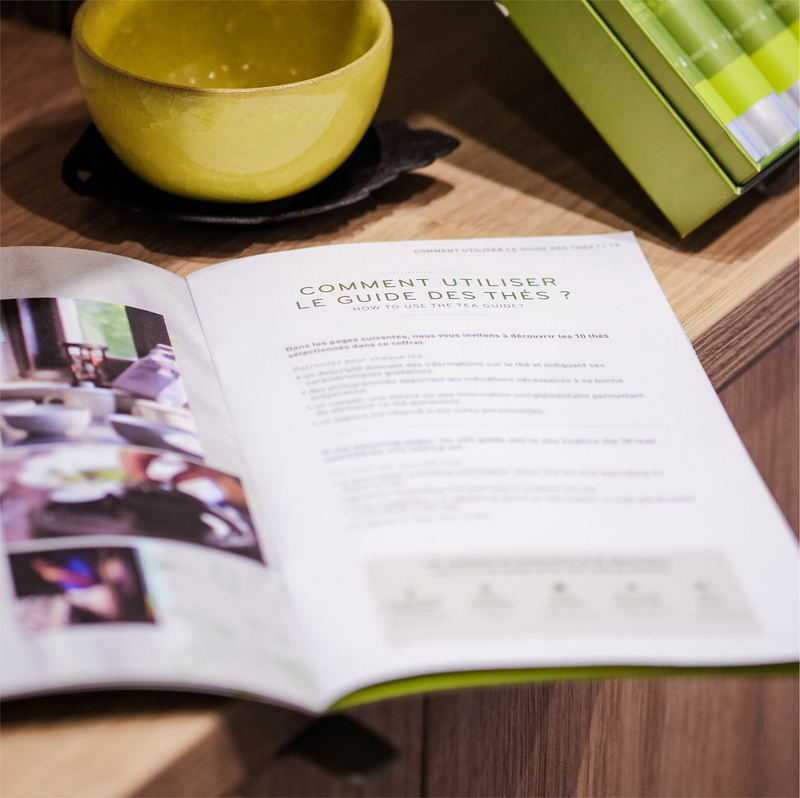 One goal: democratize tea and help the Occident learn more about its cultural and gastronomical aspects. 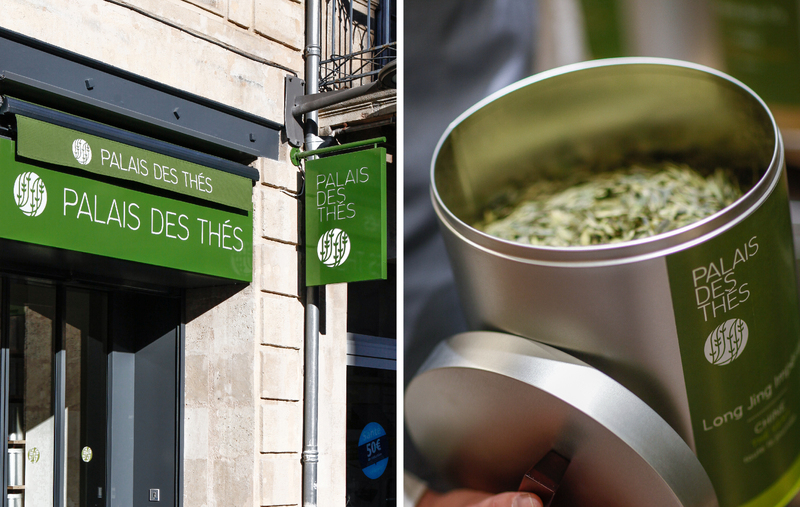 Palais des Thés approached A&Mcreative to create its new brand identity, reflecting the brand’s core philosophy: Vivons le thé. 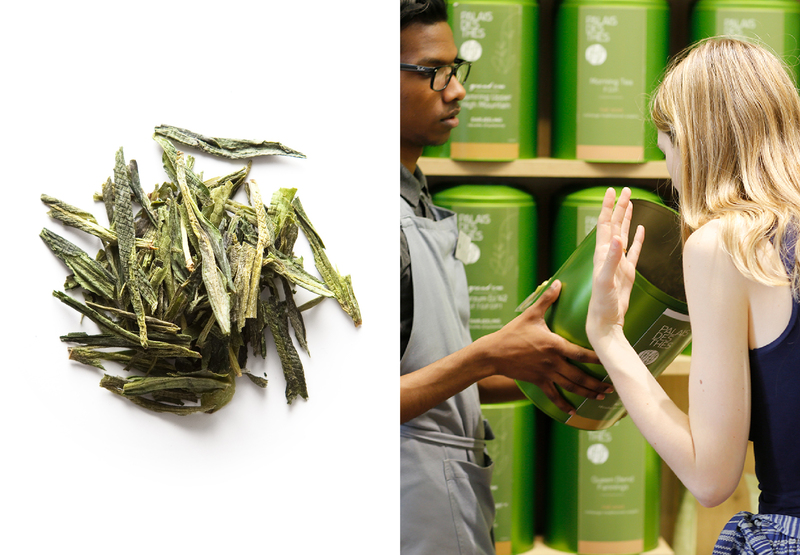 We created a joyful, elegant and contemporary brand image, as well as the complete redesign of the packaging lines. 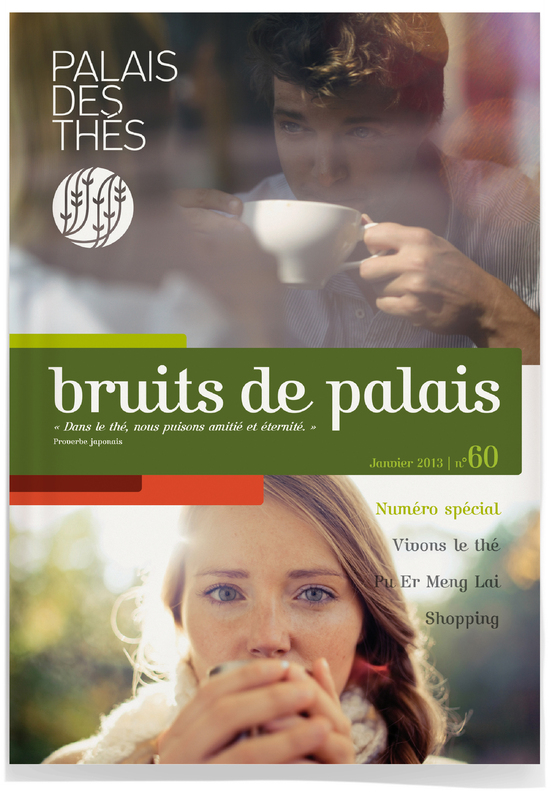 Our creative collaboration with Palais des Thés is ongoing, including work on new product collections, seasonal catalogues and magazines, communication, retail concept and digital applications.